It is with deep regret that we announce the recent passing of Chuck Warren, founder of CCHN. A memorial service is scheduled for Wednesday, August 8th at St. John’s Cathedral at 11 am, with a Celebration of his Life to follow at the Denver Country Club. In lieu of flowers, please consider a gift to the Denver Zoo, Children’s Hospital Colorado Foundation or The Park People. Charles “Chuck” Warren passed away peacefully at his home on Sunday, July 29th surrounded by his family and friends. He is survived by his wife of 67 years, Emma Josephine “E.J.” and children Diana Warren, Robin Warren Buckalew and Charles Warren, Jr.
Chuck spent his boyhood in Fort Collins, CO where his great grandfather homesteaded in 1866. After graduating from high school in 1944, Charles served for two years in the Navy as an Electronic Technician. After his service, Chuck returned to Colorado to continue his education, earning a degree in Business Administration from University of Colorado in 1950. That same year, he married the love of his life, Emma Josephine Palmer. After graduating from CU, Charles was hired by Merrill, Lynch, Pierce, Fenner & Smith, where he worked as a stockbroker for 20 years, completing his career with the firm as Vice President. Ever the student of life and academics, Chuck went back to school in the 1970’s, earning a Master’s Degree in Mass Communication from the University of Denver in 1973. 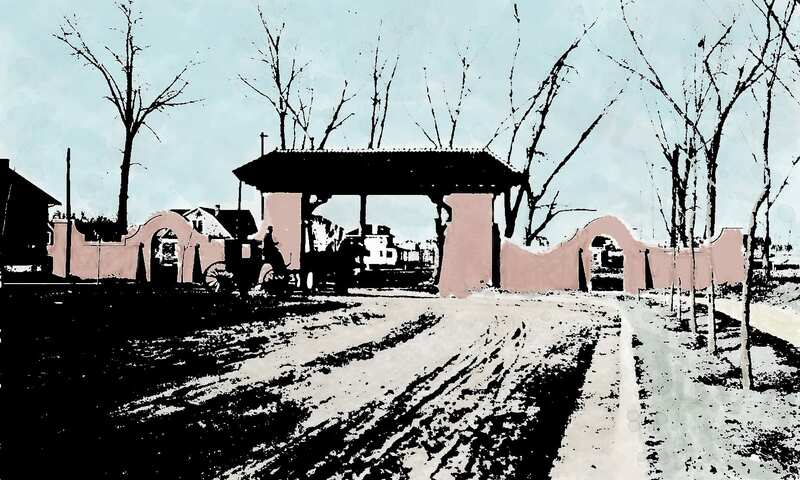 Upon the death of his father in 1978 he took over as president of the Moody Warren Company, a company incorporated by his grandfather in 1912, and actively managed the farms in Northern Colorado owned by Chuck and his sister Anne Denig. His extraordinary early success provided him with an opportunity to retire early and focus his energy on many philanthropic endeavors. He contributed to nearly every philanthropic organization in Denver, with a particular interest in environmental and humanitarian causes, as well as arts and cultural organizations. 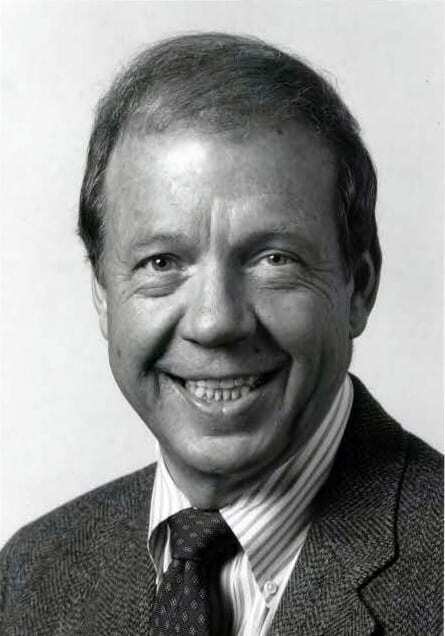 His many accomplishments in the charitable sector included serving as Chairman of the Steering Committee of the Scientific and Cultural Facilities District (SCFD) from 1985 to 1988, setting the stage for successful passage of SCFD, which is now a model for cities around the country! In addition, he was a founding member, and Lifetime Trustee of The Park People/Denver Digs Trees, leading one of it’s first projects to restore Denver’s Civic Center Park and its Greek Amphitheater. He was a member and frequent chair of numerous nonprofit boards, including The Denver Zoo, The Denver Foundation, Children’s Hospital Colorado Foundation and Colorado Wildlife Heritage Foundation, just to name a few. Chuck also loved to travel, something which he and his beloved wife E.J. shared with a myriad of friends. He was a sports and music enthusiast, both as participant and as spectator. He was very involved with the University Club’s Twelfth Night Show, as a songwriter, performer and leader of the 12th Night Show band, playing drums for 64 continuous years! In addition, he played with several other small combos that developed among fellow musicians. More than anything, Charles L. Warren had a zest for life in all its dimensions. He worked to make the world a better place and inspired people to be involved. The comfort, care and advice he provided for his friends and family was a model of devotion. He will be dearly missed by all those whose lives he touched.